Ken Pascoe is an accomplished Boeing 777 Check and Training Captain. He’s recently written a white paper on the Paradigm shift with regard to engine failure analysis on Boeing type aircraft. 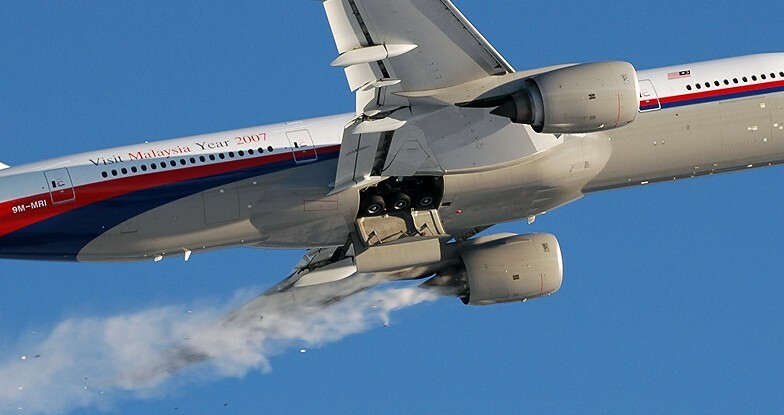 The Boeing QRH includes revised condition statements in the Engine Failure Checklists (Engine Fail, Stall/Lim/Surge and Sever Damage/Separation) that indicate a fundamental change in the assessment of the appropriate NNM checklist for certain engine failures. The premise behind these changes is effectively that the actioning memory items at 400 ft after an engine failure will only be required when absolutely necessary. Typically this means that when an engine is both (a) still running; and b) malfunctioning to the degree where aircraft flight path stabilisation is affected. The paradigm described below is a significant shift from the attitudes of the past and will require further consultation with Boeing prior to implementation. However, preliminary talks with Boeing and other operators have confirmed the following interpretation. It is also worth noting that checklist “Recalls” have been phased out in favour of checklist “Memory Items”. The 5-page document is an interesting read and can be downloaded here.